1987 - Michael attends the 4th American Cinema Awards ceremony with Sophia Loren & Sylvester Stallone held at the Beverly Hilton Hotel in Beverly Hills, Ca. The videoclip features shots of starving children, homeless people, intermixed with shots of individuals that have made contributions towards helping them: Bob Geldoff, organizer of Band Aid and Live AID for the relief of famine victims, Willie Nelson, organizer of Farm Aid benefiting farmers, shots of Mahatma Gandhi, Mother Theresa, Dr. Martin Luther King, Bishop Desmond Tutu, President Reagan with Soviet leader, Mikhail Gorbachov. Other notable people appearing include Raúl Alfonsín, Lech Wałęsa, Anwar El Sadat, Menachem Begin, Jimmy Carter, Rosa Parks, Pieter Willem Botha, and Adolf Hitler. Tragic events such as the Iranian hostage crisis, John Fitzegerald and Robert Kennedy’s assassinations, King’s, John Lennon’s are combined with a more joyful occurrence, the rescue of Jessica McClure from a well in Midland, Texas. Jackson is featured in only a brief shot, raising his arms giving the peace sign, surrounded by a crowd of children while on tour in Japan. 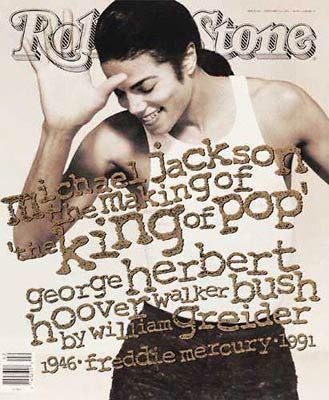 “Man In The Mirror” peaks at #1 in the United States soon afterwards. It is one of Jackson's most critically acclaimed songs, topping the Billboard Hot 100 charts for two weeks. The song reaches the #8 in the UK Singles Charts in 1988, but in 2009, following the news of his passing, the song will peak at #2. 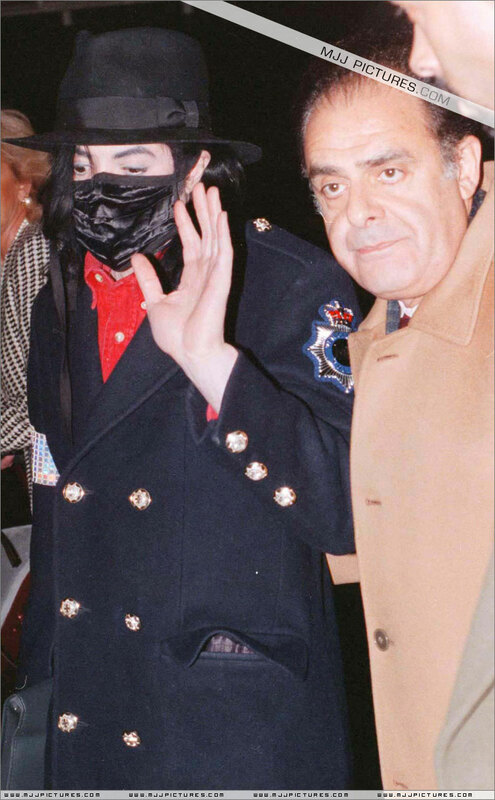 2001 - It is confirmed that Michael will address The Oxford Union together with Rabbi Shmuley Boteach, the man who's shaken the Jewish establishment on both sides of the Atlantic. It is at this event that the duo will announce the official launch of their new foundation, "Heal The Kids". The event is scheduled for March 06, 2001. Michael Jackson plans to present himself for a month in London, possibly earning a fee of $ 30 million, reports the tabloid. The singer would do a little tour of 30 dates at the O2 Arena located in the British capital this year. A source tells British newspaper News Of The World, "Michael will be back soon soon. He is working hard in the studio. He's still a pop legend and wants us to remember him for his music, not their problems". Raymone Bain responded to the rumors saying that there are negotiations, but no dates and nothing concrete yet. If confirmed, will assume the information given last December by a close friend of Jackson, when she said the star had exciting projects for Europe in 2008. This entry was posted on 09 January 2011 at Sunday, January 09, 2011 and is filed under 1987, 1988, 1992, 1997, 2001, 2008 . You can follow any responses to this entry through the comments feed .